SL Events and Productions – Let us make your dream wedding a reality. Headquartered in Broward County, FL (954) 914-0836 SLeventsandproductions@yahoo.com Our hours depend on the event and the time of year. Contact us for a free consultation. Wedding Wire is the premiere ranking and review site for DJs and other professionals in the entertainment business. Welcome to SL Events & Productions! 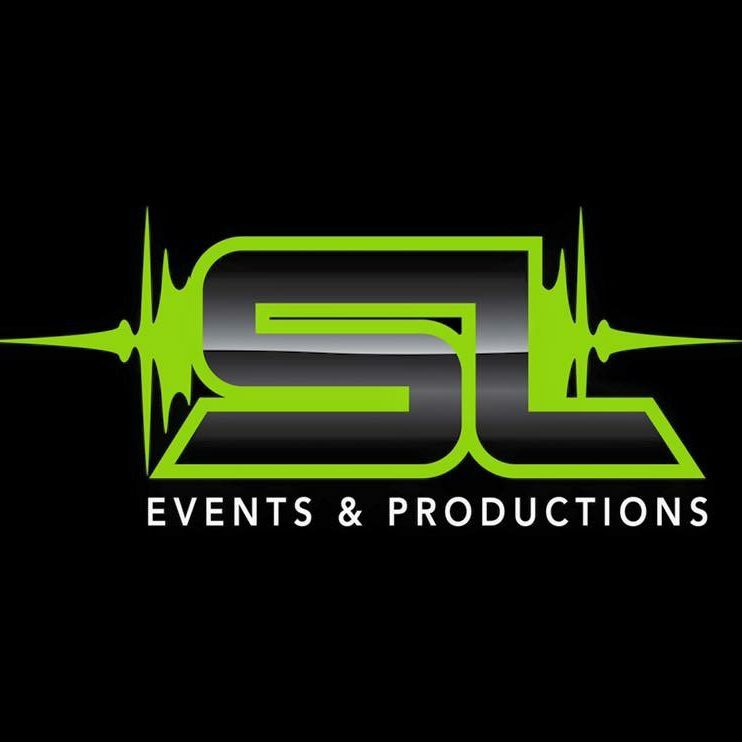 SL Events & Productions is a highly-regarded and fully-incorporated production company that caters to all of your special events. We provide entertainment for weddings, bar and bat mitzvahs, and corporate events. Because we know how important these occasions are to you, we pride ourselves on treating every event as if it were our own. With state-of-the-art lighting, equipment, and video screens, we proudly offer club style DJ’s, the most outgoing MC’s, and high energy dancers to get any crowd on their feet and over to the dance floor.